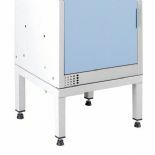 Lockers are manufactured using CR4 and bright galvanised steel. 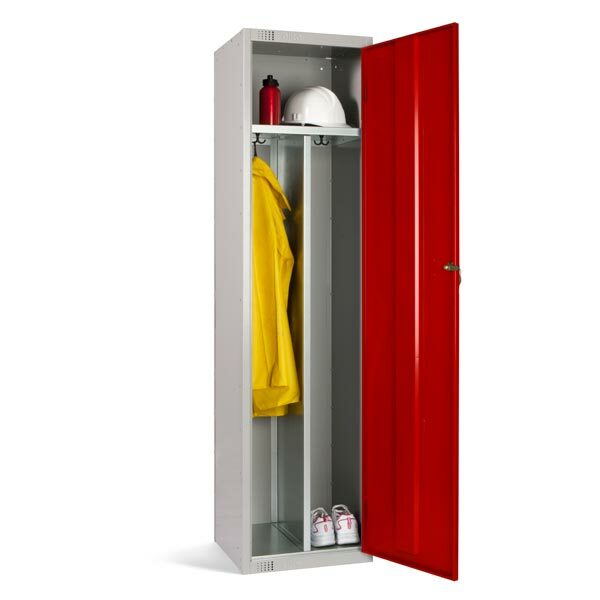 Material thickness specification 0.9mm doors and frame, 0.7mm carcass and shelves. 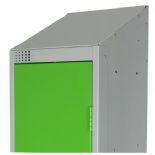 Painted components are polyester powder coated prior to assembly to ensure all surfaces are protected. 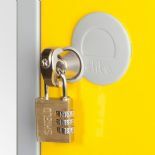 Nested lockers are manufactured with common sides. The materials used classifies this locker as a fire retardant product meeting the BS Class 0 rating.